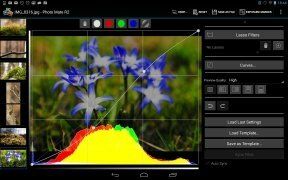 You can now get hold of photo editing tools for Android that provide you with professional results. The proof is Photo Mate, equipped with essential features to accomplish the best image debugging as possible, offering you the possibility to always be able to recover the original image despite the amount of changes made. 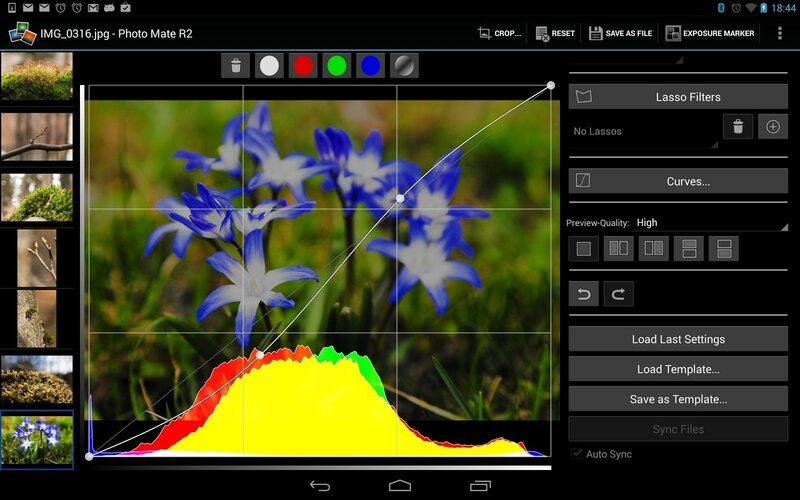 View and decode almost any native format of the main camera brands. Edition and processing of high resolution images. 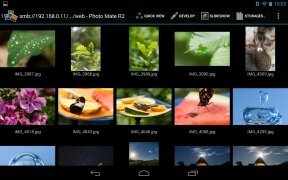 Filter photos based on metadata and ratings. 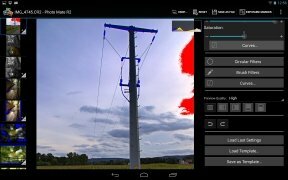 Import images from a camera by means of a USB connection. 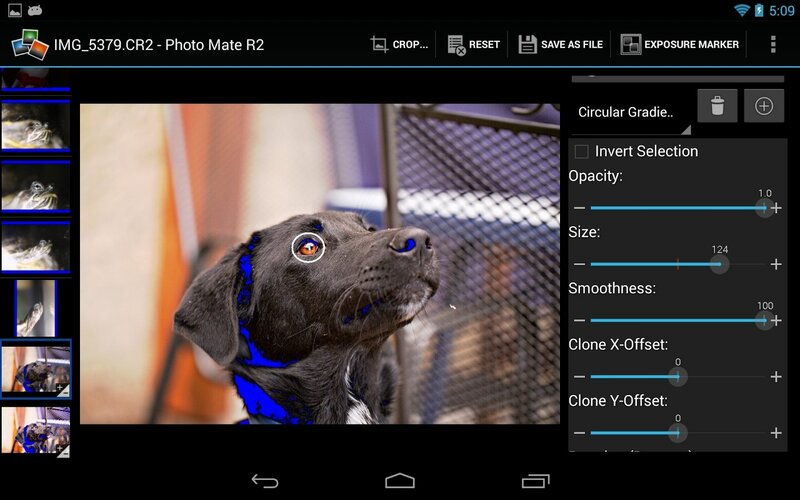 Automating the edition process is possible because the application allows us to configure options for specific situations, being able to apply them to a single photo or to a group of them. 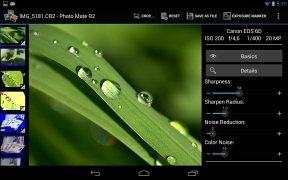 Download Photo Mate R2 for Android and check out its advanced features.